Hi ho, it’s February. Dodger pitchers and catchers and other eager beavers are scheduled to report to Camelback Ranch in eight days. The first full squad workout comes two weeks from Tuesday. Who makes the do-or-die starts for the Dodgers? 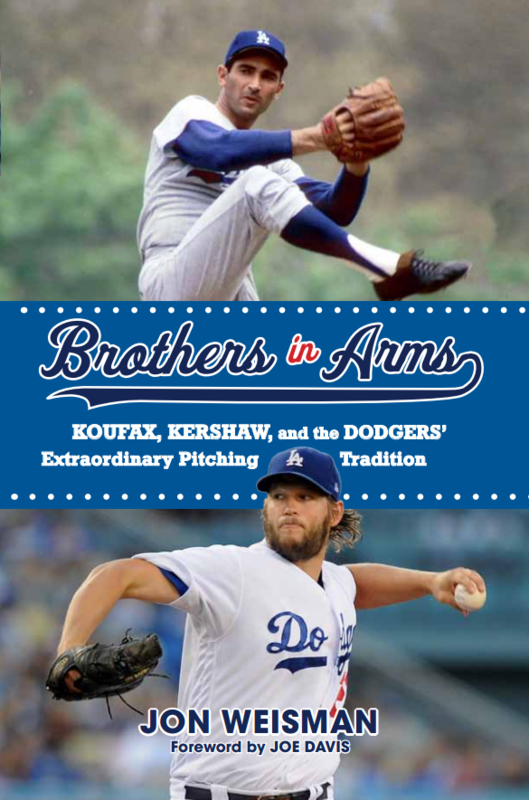 I’m writing about an event that likely won’t come to pass, an event that most Dodger fans hope doesn’t come to pass. But as their three-game series at San Francisco begins tonight, the Dodgers could soon be facing as many as four consecutive do-or-die games to reach the National League Division Series. Tonight was the annual FamFest outdoor movie at 10-year-old Youngest Master Weisman’s school. That meant I could not be in front of the television during tonight’s Dodger game. I could not be in front of the television. Seems like Walker Buehler can take Rancho Cucamonga hotels out of his favorites on Waze. 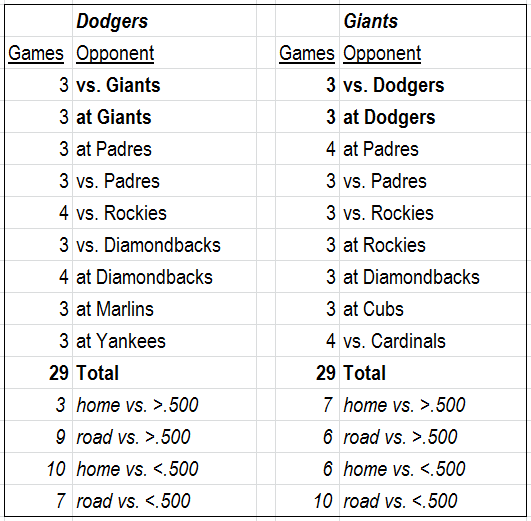 Two games in the National League West separate the Dodgers and Giants, who each have 29 games remaining in the regular season — six against each other — and nearly identical schedules. While Brock Stewart was having his career-best Major League game in Los Angeles, Jose De Leon was firing up some heroics of his own. 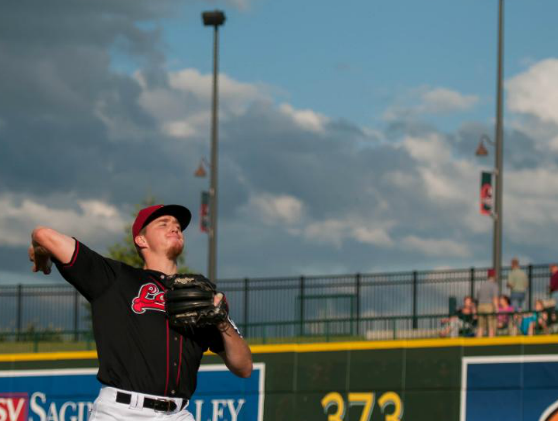 De Leon struck out 13 with no walks in 7 2/3 shutout innings for Triple-A Oklahoma City, which clinched the Pacific Coast League American Northern Division title in a 6-1 victory over Colorado Springs. In 41 2/3 innings over his past six starts, De Leon has a 1.30 ERA with 46 strikeouts. With three picks before the second round of Thursday’s 2016 MLB draft, the Dodgers are sitting pretty. 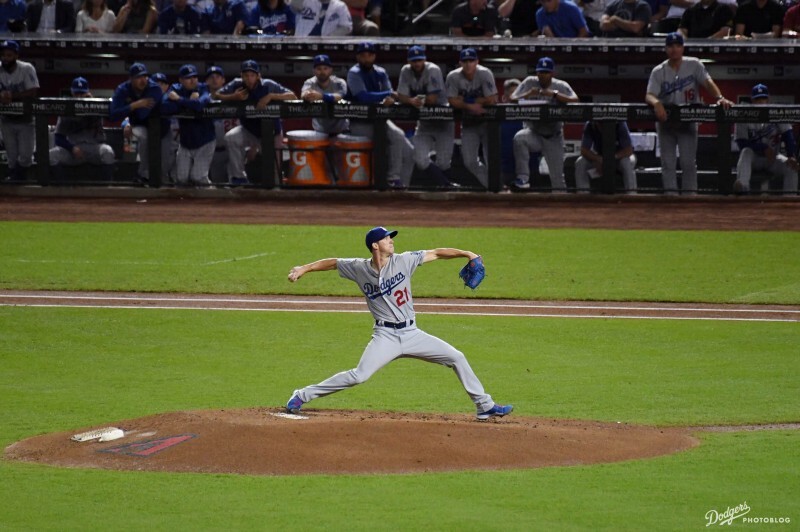 And on top of that, their top pick from 2015, Walker Buehler — who had Tommy John surgery in August before appearing in a professional game — is on course to make this year’s haul even stronger. Walker Buehler, the Dodgers’ No. 1 choice in the 2015 draft, will have Tommy John surgery performed Wednesday by Dr. Neal ElAttrache. Justin Turner will spend some time at Camelback Ranch while recovering from his leg infection, Don Mattingly told reporters today. Turner is still not expected to miss more than 15 days. In their past 10 games in Philadelphia, the Dodgers have allowed 13 runs, according to the Dodgers’ public relations department. Same source (with help from Stats, LLC): The Dodgers have an extra-base hit in 95 straight road games, tied for the second-longest streak all-time behind the 2005-07 St. Louis Cardinals (127 games). Tonight’s starting pitcher, newly acquired Alex Wood, has a bit of a decline in strikeouts this year. Daniel Brim of Dodgers Digest did a deep dive and may have connected the dots with some shifts in Wood’s unorthodox delivery. Over the weekend, Dodgers pitching coach Rick Honeycutt watched Wood’s first bullpen session in awe. New Dodger reliever Jim Johnson, now on his fifth team in the past two seasons, spoke to Arash Markazi of ESPN.com about the travails of changing teams. 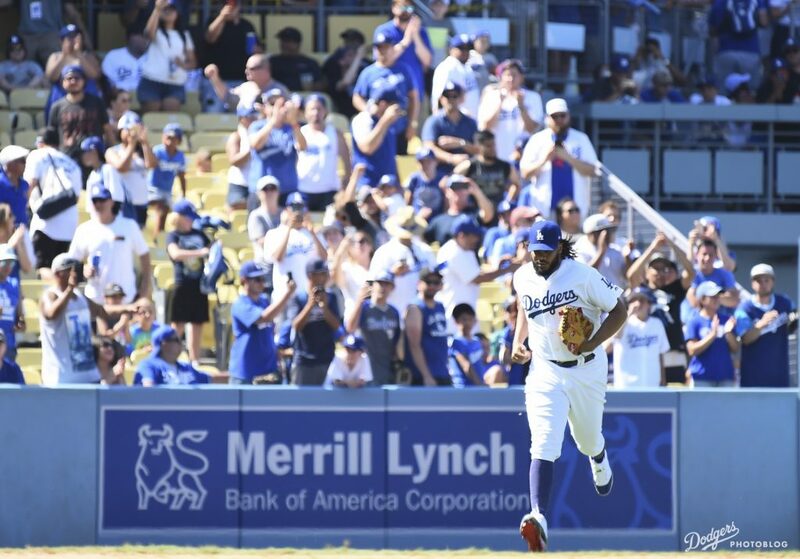 Despite the presence of Adrian Beltre and, of late, Justin Turner, no MLB team has gone longer without an All-Star third baseman than the Dodgers, writes Miles Wray of the Hardball Times. Pedro Guerrero was the last, in 1983. Newly acquired injured pitcher Bronson Arroyo could play an indirect role in the Dodger postseason, even if he never throws a pitch, as Eric Stephen of True Blue L.A. explains. Major League Baseball Advanced Media has make a major deal to run the NHL’s TV and online video operations, as Todd Spangler of Variety notes. How BAM, as it’s known, became such a behemoth is explored by Ben Popper at the Verge. Adrian Gonzalez’s three-homer, 13-base game against the Padres in April is the top offensive performance by a player this year, according to Cliff Corcoran of SI.com. Kiké Hernandez and Yasiel Puig took up this year’s Ice Bucket Challenge on behalf of the Dodgers this year. Don’t worry — they did it over the Dodger Stadium grass, so the water was put to use. Funny stuff from Jason Bateman on “Jimmy Kimmel Live” the other night (via Blue Heaven) — watch below. Dodgers at Nationals, 4:05 p.m. Hours before they started the second half of their season in Washington, the Dodgers met the deadline for singing players from the 2015 amateur draft by locking up first-round draft choice Walker Buehler, sixth-rounder Edwin Rios and 30th-rounder Logan Crouse. Buehler’s signing came amid some media reports today that he had an elbow issue. Rios, who had a .421 on-base percentage and .591 slugging percentage with 18 home runs in 61 games for Florida International in his junior season this year, was the only corner infielder in the first 10 rounds of Dodger draft selections. Negotiations went down to the wire. Giants at Dodgers, 5:08 p.m. The College World Series has been a showcase for 2015 Dodger draftees Walker Buehler, Philip Pfeifer and Josh Sborz. Sborz, a Virginia right-hander who has alternated between starting and relief in his three years there, pitched four shutout innings to close out a 5-4 victory Saturday over Florida, lifting the Cavaliers into the CWS championship round. Sborz has a streak of 23 consecutive scoreless innings, including nine in the CWS. In the best-of-three CWS championship series beginning Monday, Virgina will play Vanderbilt, which features Buehler and Pfeifer in its starting rotation. Buehler allowed one run in 6 2/3 innings (89 pitches) Friday against Texas Christian, striking out eight, in pitching the Commodores to the final round. That came three days after Pfeifer’s seven shutout innings (111 pitches) with seven strikeouts in a 1-0 Vandy victory over TCU. Pfeifer is scheduled to start Tuesday’s Game 2 on six days’ rest, with Buehler possibly taking Game 3 on four days’ rest if necessary Wednesday. Given that he wasn’t drafted by the Texas Rangers, the first thing Walker Buehler’s name brings to mind is the movie “Ferris Bueller’s Day Off.” Buelher has steered into that skid, taking the Twitter handle @buehlersdayoff. Selected with the 24th overall pick of the MLB draft by the Dodgers, Buehler hopes someday to be taking four days off out of every five, as a member of the Los Angeles starting rotation. Buehler already has a taste by pitching at the Dodger Stadium College Baseball Classic in March. 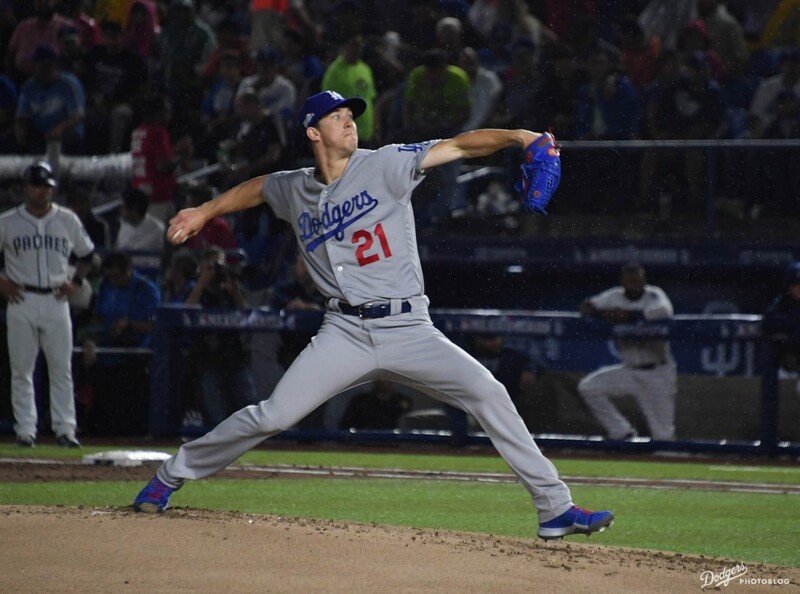 Buelhler said that of all Dodger pitchers, the one he sees as a role model is Zack Greinke, because of a “similar body type” and, Buehler dares to dream, a similar type of pitching. All in all, Buehler was still digesting his newfound status as a potential Dodger. 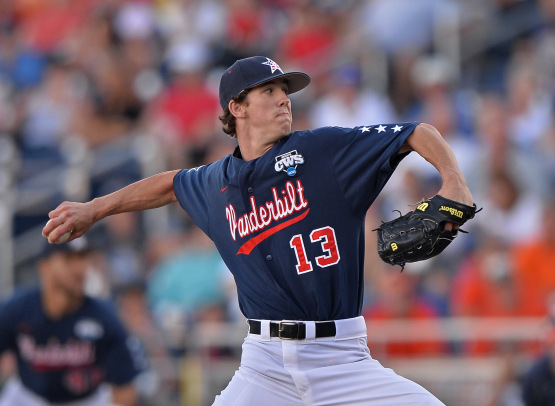 With their first-round selection, the 24th overall pick in the 2015 MLB draft, the Dodgers have selected 6-foot-2 Vanderbilt right-hander Walker Buehler. One of three potential first-round picks from Vanderbilt, Buehler had an exceptional summer, sharing playoff MVP honors in the Cape Cod League and pitching well with the U.S. collegiate national team after helping the Commodores win the College World Series. He missed the first two weeks of the 2015 season with elbow soreness but bounced back after that. Buehler has a deep repertoire featuring four potential solid-or-better big league pitches and the ability to throw all of them for strikes. His best offering is his 90-96 mph fastball, and while he sometimes gets caught in between his curveball and slider, both can be weapons. His changeup similarly varies from inconsistent to effective. Buehler could have been a draft pick in the top two rounds out of a Kentucky high school in 2012 had he been signable away from Vanderbilt. The biggest knock on him is that he’s just 6-foot-2 and 170 pounds, but he had been durable prior to this spring. His athleticism and sound delivery should allow him to remain a starter. Buehler had a busy summer last year. After helping Vanderbilt win its first-ever national championship, he pitched briefly for Team USA and was then named co-MVP of the playoffs in the Cape Cod League, as he helped Yarmouth-Dennis to the championship. His start to his junior season at Vanderbilt was delayed by elbow soreness, but he’s pitched well since rejoining the Commodores rotation. At his best, Buehler has four above-average offerings. He throws his fastball in the low to mid 90s, though it doesn’t have a ton of life. That, in addition to his clean arm action, allows him to pound the strike zone, but also makes it a bit easier for hitters to square the pitch up if he misses in the zone. His curveball and slider both show promise and he has a good feel for spinning the baseball, but they run together at times. He gets good fading action on his changeup. Though at a listed 6-foot-2, 175 pounds, Buehler is taller than teammate Carson Fulmer, he isn’t very physical and also lacks ideal size for a righthander. 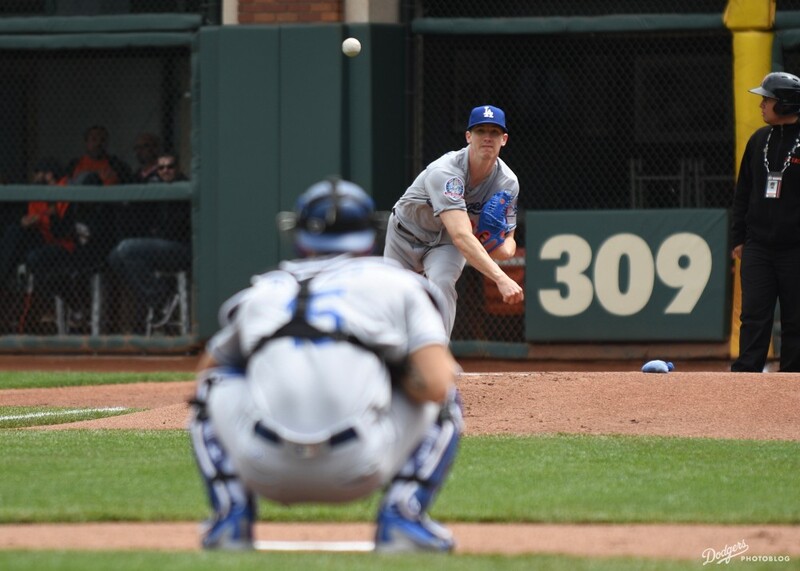 Scouts have more confidence that Buehler will be able to remain in the rotation, however, thanks to his deep arsenal, athleticism and more polished delivery. Buehler has already pitched at Dodger Stadium. He started in the Dodger Stadium College Baseball Classic against Texas Christian on March 8, allowing one run on three hits with five strikeouts over four innings. Buehler’s Twitter handle is, wonderfully, @buehlersdayoff. Fellow Vanderbilt pitcher David Price was taken out of high school by the Dodgers in the 2004 draft, but chose to go to college.